If you’re ready to grow your business in 2017 you know that digital marketing is going to play a big part in your year. With Q1 starting soon for many, it’s time to make some changes so you can track your growth and Return On Investment from the beginning. Its time to get your digital marketing in gear, but how? You’re busting your bum, don’t have time to learn new skills that it will take for you to do it yourself, or find and hire a new employee. According to a study by Dice Holdings, Inc. data group, jobs are staying open almost 30 DAYS on average now. That’s an entire month out of your new year WASTED. Don’t worry, there’s a simple solution — in the form of your very own on-demand team of experts. We’re talking Outsourcing Digital Marketing to Agencies. -DHI Hiring Indicators; Dice Holdings, Inc.
(Understatement, much?) 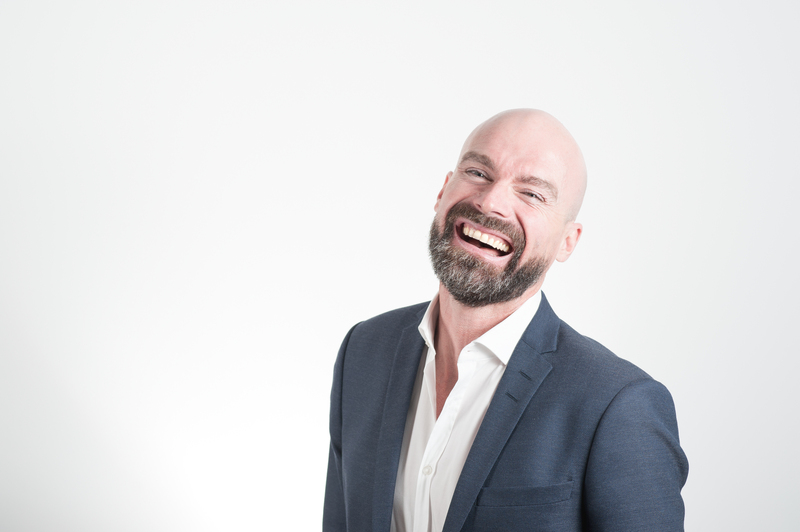 business owners wear many hats; they’re managers, operators, sales staff, human resources, even administrators but they’re always all-around problem solvers. It gets exhausting, we know. 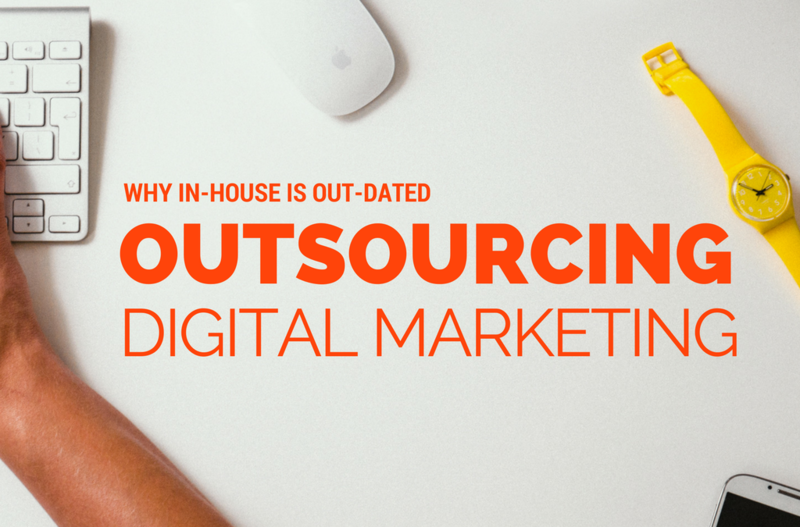 Instead of trying to move digital marketing in-house with a new employee (that it takes a month to hire, more time to train, manage, and a significant financial investment to compensate) and instead of devoting your valuable time to try to DIY your digital marketing, think outsourcing. Its the smart solution to this problem. Even if you hire an agency with a full-scale marketing plan, that has all the bells and whistles, you will still invest less than if you hired a new employee. You won’t have the big price tag, no negotiating benefits, no new dedicated office space, no new supplies like laptops or company phones. You don’t have to train an agency, in fact they know the field already and have access to all of the tools and online services. This isn’t their first rodeo. An agency can implement your marketing plan immediately, they know what to do and how to do it. They have the infrastructure, the talented industry experts and team members, and skills to execute quickly and effectively. If you’re unhappy, you can hold an agency accountable. Their job is to make sure you’re seeing results. Let’s hope not, but If you’re really unhappy, you can simply cancel your services. No messy paperwork, no unemployment, no awkward face-to-face. Demonstrated results will give you confidence. Reputable agencies will have a network of past clients that show their successful techniques and strategies. You should be able to check out their clients websites to see what they can do for you. You can tell an agency what you want and don’t want. They’ll make it work in a way that they know will help you to grow as a business. They strive to understand your vision and make it a reality, just as you see it, using the techniques they know will work for your specific brand. You get dedicated digital marketing experts without the price tag usually associated with a professional of that skill level. A professional with multi-brand, multi-platform, multi-channel experience is skilled, and very in-demand. You would normally invest a pretty-penny for this professional and you get their services at a literal fraction of that cost. It just makes sense.